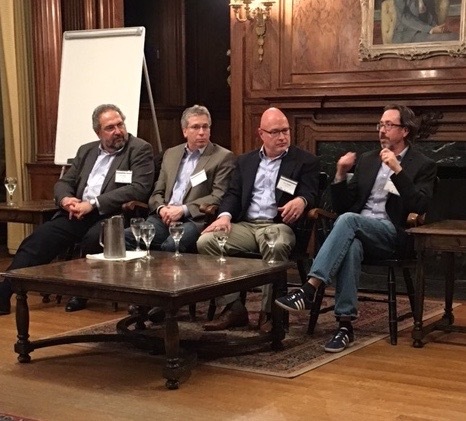 On Thursday, May 9, 2019, BSG will host our 6th annual Spring Private Equity/Middle Market CEO Exits dinner and social event, featuring a panel discussion on “Private Equity backed, Middle Market Exits—Stories Shared, Lessons Learned”. This event brings together 3 or more CEOs who have exited their businesses in the past ~12-18 months to share their stories with a small group of other PE/Middle Market CEOs, CFOs, and PE investors. If you’d like to get a flavor for the event and related content, you can click here to review our report from last year’s “Lessons Learned” event. We're delighted to share the underwriting of this event with our friends at law firm Burns & Levinson. Looking forward to seeing you there.